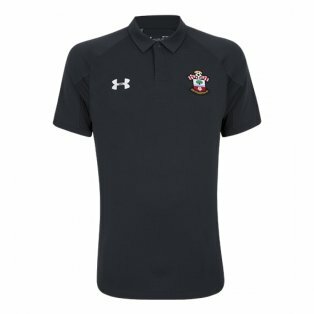 Support your team with official Southampton football shirts from our online Saints store. 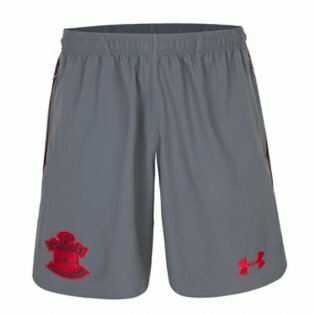 Available in mens, womens and children's sizes, we have all the latest Southampton home and away replica shirts, shorts, socks and training kit in a variety of sizes. 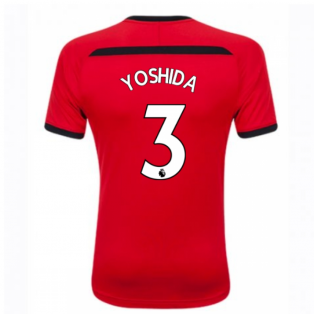 Add official shirt printing for your favourite players or club legends such as Matt Le Tissier. 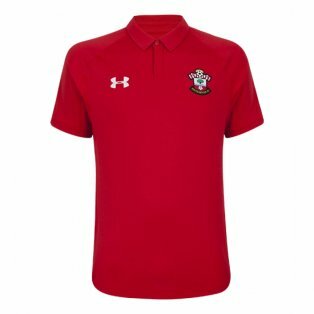 We sell only authentic Southampton football kits and offer worldwide shipping, including next day UK delivery. Southampton have established themselves as arguably the leading production line for young talent with the likes of Gareth Bale, Theo Walcott, Adam Lallana and Alex Oxlade-Chamberlain all coming through the Saints youth system in recent years. 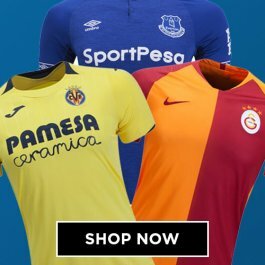 The funds generated from those transfers have allowed the club to establish themselves as a Premier League club after a troubled financial period which saw them drop as low as League One before eventually storming back through the leagues. Formed in 1885, the club’s only major honour has been winning the FA Cup in 1976. Southampton play in red and white shirts, which have evolved throughout the years. 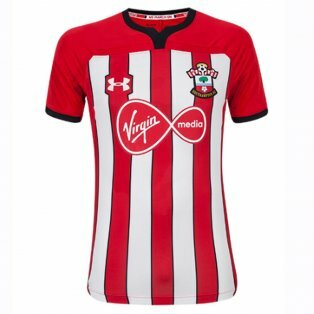 The first version of the Southampton jersey in 1885 was a white shirt with a diagonal red sash. In 2010, kit suppliers Umbro released an updated version of this design to commemorate the Saints 125 year anniversary. After initial designs which featured both a chequered pattern and eventually red and white halves, in 1896, they settled on a red and white striped shirt which remains to this day. The club wore navy shorts with their jersey until 1950, at which point they switched to black shorts. The kit is traditionally completed with either white or black socks. 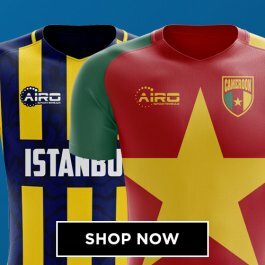 One of the most memorable periods in the clubs history came in the mid 1970’s. In 1974-75, Southampton introduced a new crest which was designed in a supporter’s competition. The following season and, still operating outside England’s top flight, Southampton stunned heavily fancied Manchester United in the FA Cup Final at Wembley to claim their first major honour. The first commercial Southampton shirt was released by Umbro in 1974. Admiral then took over the contract for four years before being replaced by Patrick and then Hummel. 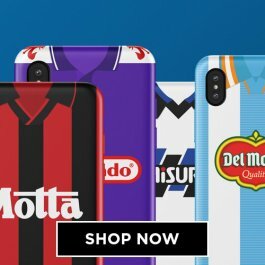 Pony supplied the jerseys for the majority of the 1990’s before, in 1999, Southampton took the somewhat unusual decision to manufacture and sell replica shirts under their own brand name. 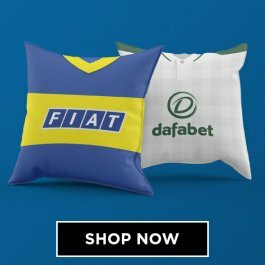 This was in contrast to the general trends in the market place at the time, when lucrative kit sponsorships were common place as the leading brands looked to cash in on the explosion in replica shirt sales. In 2008, Umbro regained the contract and were the suppliers as The Saints returned to the Premier League, which saw a controversial all-red kit released. 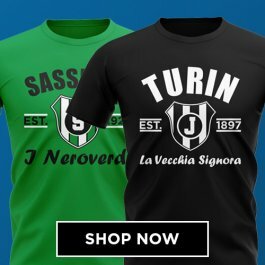 When Adidas took over the contract the following season, they retained this look but it proved unpopular with supporters and the following season saw a return to the traditional red and white stripes. 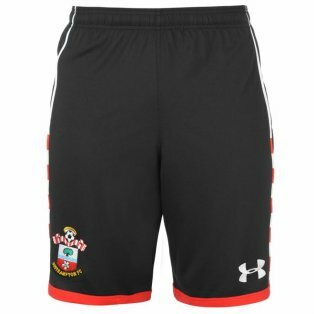 Under Armour became the official supplier of Southampton FC for the 2016-17 season.